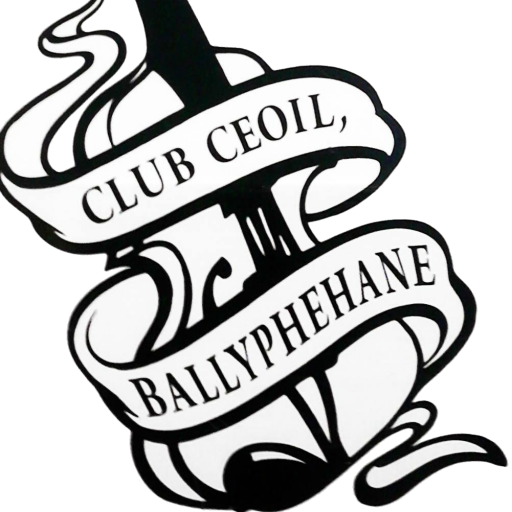 Club Ceoil Ballyphehane – Affordable classes for all ages. Affordable classes for all ages. voluntary run traditional music and set-dancing group open to all at affordable prices. Browse our website to see the full list of courses offered here at Club Ceoil Ballyphehane!